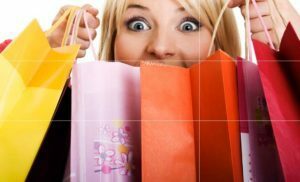 Businesses spend a lot of money to attract new customers and when the potential, new customer engages the experience they have on the phone, in your store, visiting your website, will either delight them or disappoint them. There is recent data that says brands are as closely aligned to the Customer experience, as they are the actual product. This information adds to what I’ve been sharing in the past and what I’ve worked with my clients on to improve their business. There are several articles lately on storytelling and is a new phenomenon, and I support this approach in making the engagement memorable. Businesses must stand out from the noise created everywhere, by sharing a story or developing one based on the uniqueness of your business, you are more likely to be remembered by your prospective customers. 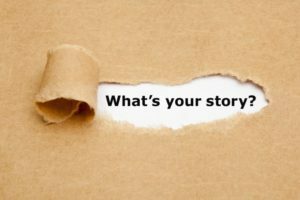 Of course, your story needs to be designed like a movie (another subject for later) so that it arouses emotion and gets the recipient to paint a picture in their head as you are sharing the story. Storytelling alone is not enough to support your brand. You must create a great experience as well. I would be happy to share the article with you and discuss this topic at your convenience. Contact me at 904.472.3706 or email me at robert@getinthegamese.com.